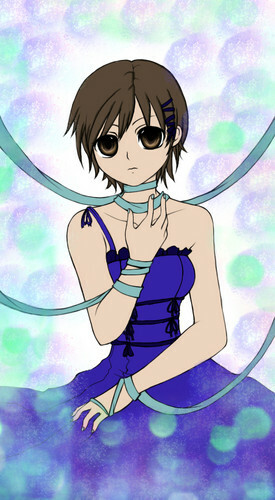 Haruhi. A lineart i did on deviantART. Thought lebih people should see it.. HD Wallpaper and background images in the ouran high school host club club tagged: ouran high school host club haruhi. This ouran high school host club fan art might contain anime, komik, manga, and kartun.